Free Gift — Goodbye Workplace. Hello Family! 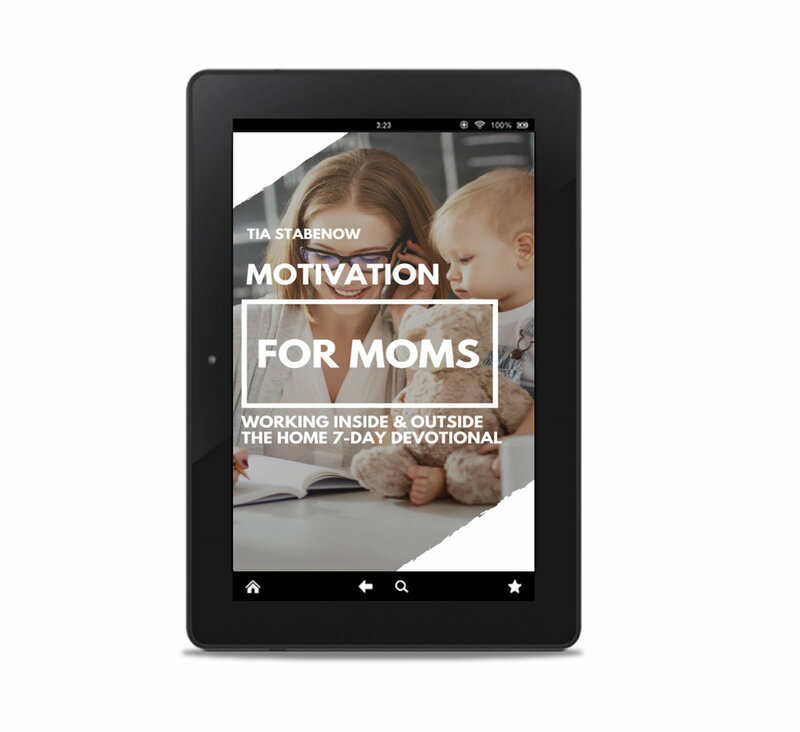 As an effort to encourage you in your journey of marriage and mother we have created a 7-day short devotional intended for the busy mom. This devotional will point you to Christ as you strive to please Him as a wife and mother. Please download our free gift to you!